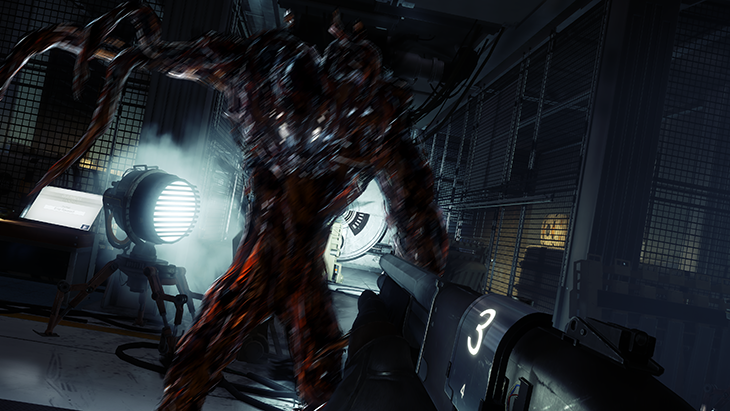 A new Prey gameplay video has surfaced online shows exclusive footage of the Nightmare boss. The gameplay video is courtesy of YouTube personality The Rad Brad and might contain some spoilers. Watch it down below at your own risk. Prey will release next month on May 5th for PC, Xbox One and PlayStation 4.